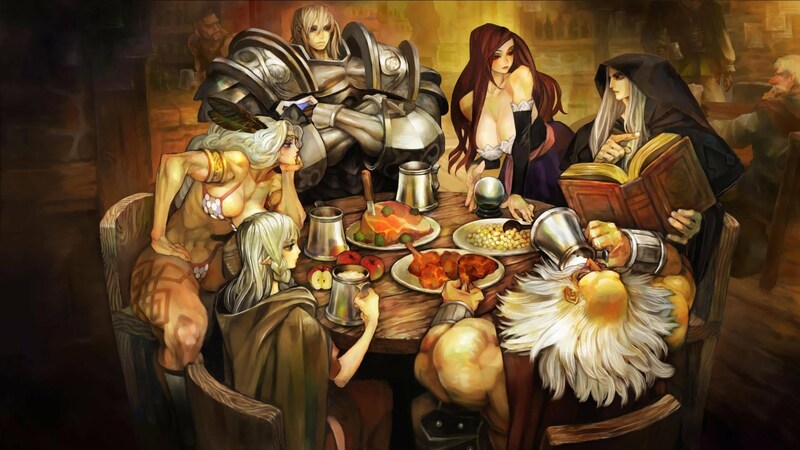 Vanillaware is responsible for the action RPGs Dragon’s Crown, which saw a release on PlayStation 3 and Vita in 2013, Muramasa: The Demon Blade which saw a 2009 Wii release and was ported to the Vita as Muramasa Rebirth in 2013, and Odin Sphere, which came out on the PlayStation 2 in 2007. Their games are notable for having lush two-dimensional worlds with gorgeous details and very stylized, unique character designs (see above). Though they’ve stuck mostly to 2D action RPGs, they company has also dabbled in the RTS (GrimGrimoire) and turn-based RPG (Grand Knights History) genres. A high-definition remake of Odin Sphere, subtitled Leifthrasir, is bound for PS4, PS3, and Vita in Japan in 2016, and if they can find a way to port it, the PC seems to be a very worthy place for that version. What do you guys think of this tidbit of news? Excited to potentially play some Vanillaware titles through Steam? Sound off in the comments below!